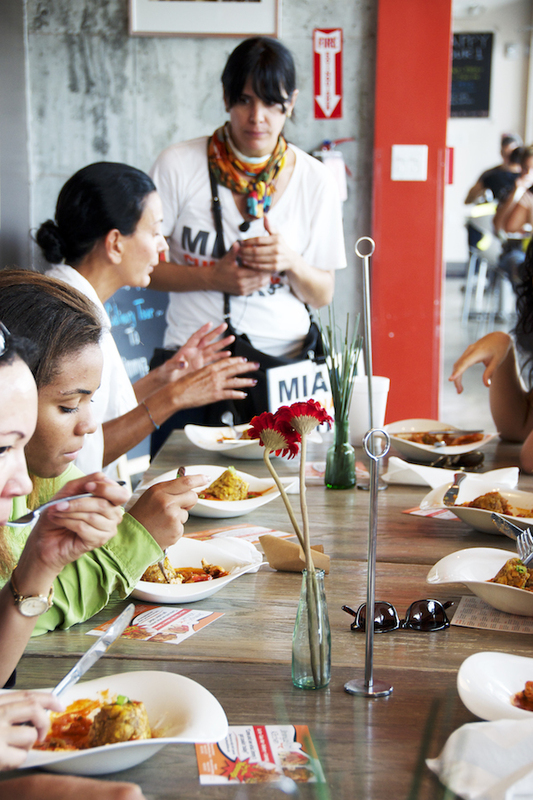 The Wynwood Food Tour is the newest Miami food tour offered by Miami Culinary Tours. 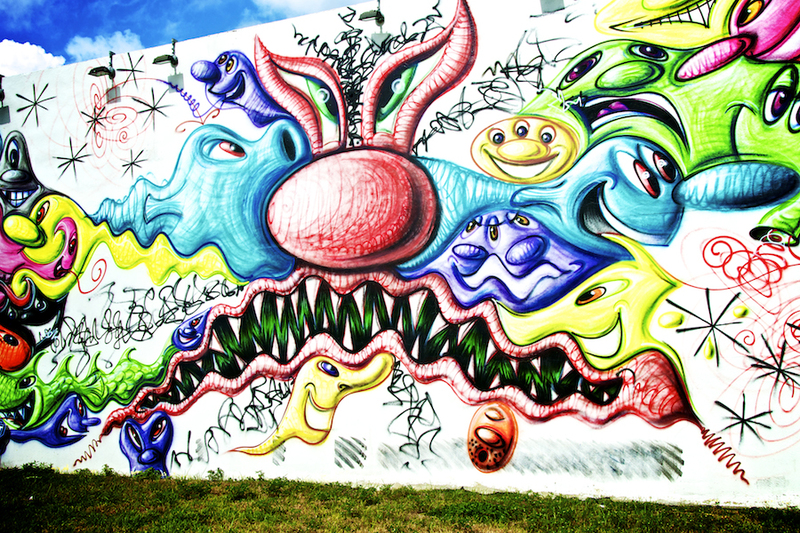 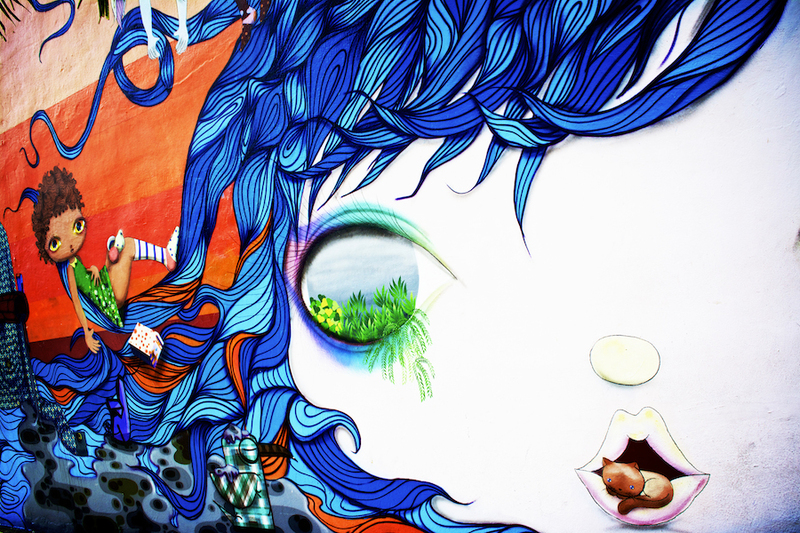 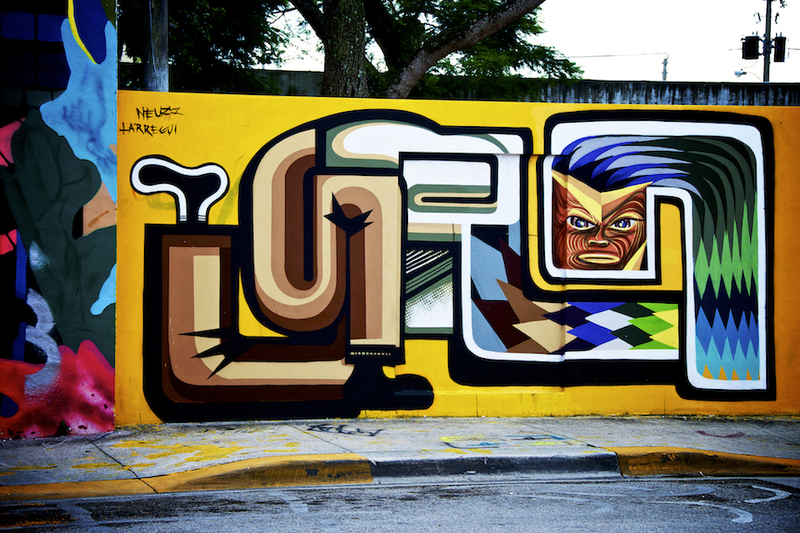 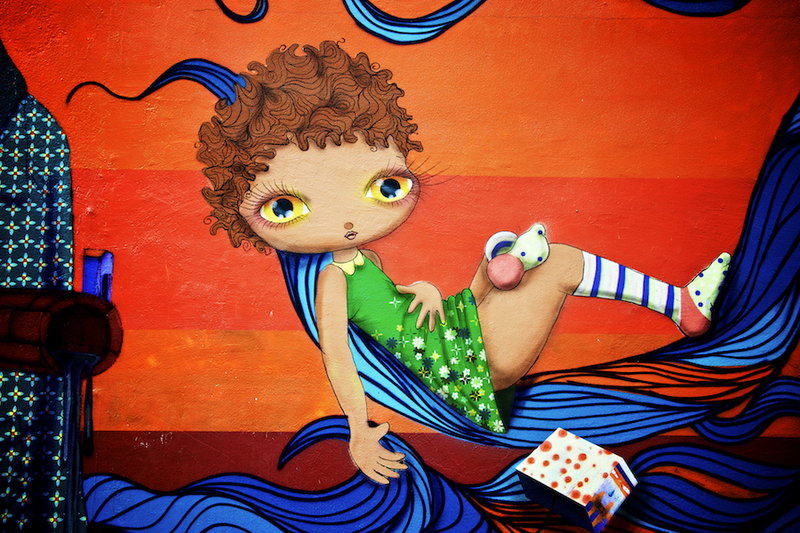 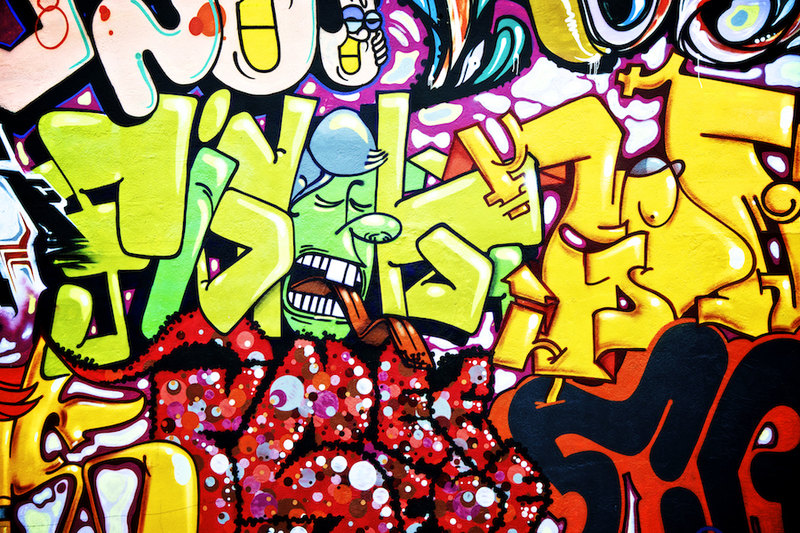 The neighborhood of Wynwood is now the mecca for art, music and (you guessed it) food! 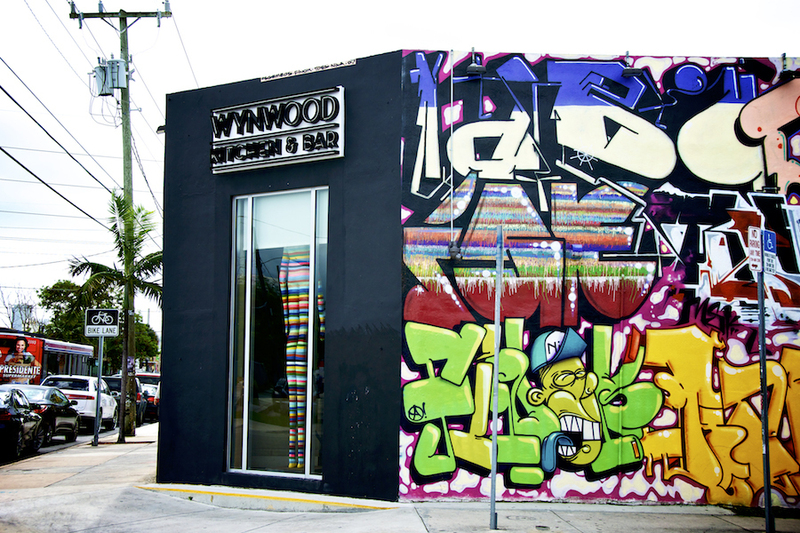 The art scene moved from the Design District to Wynwood where local and international artists as well as top Miami restaurants are thriving. 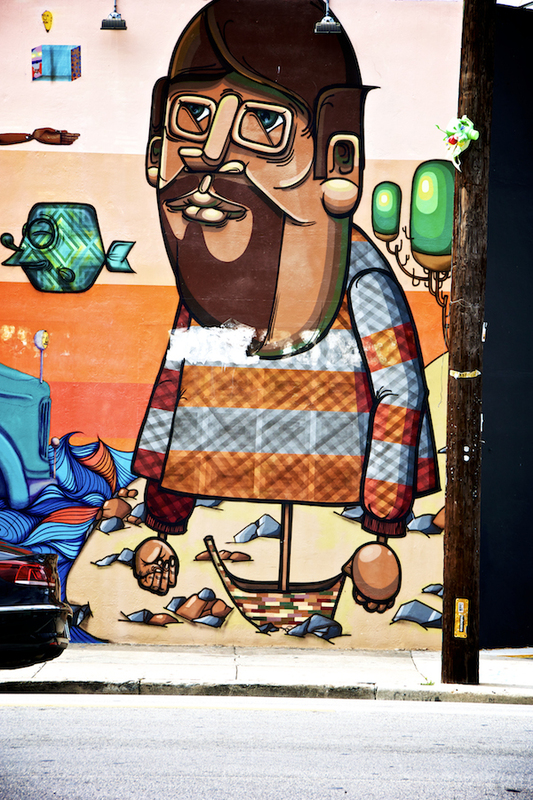 The neighborhood is divided into 3 sub-districts; fashion, food and art. 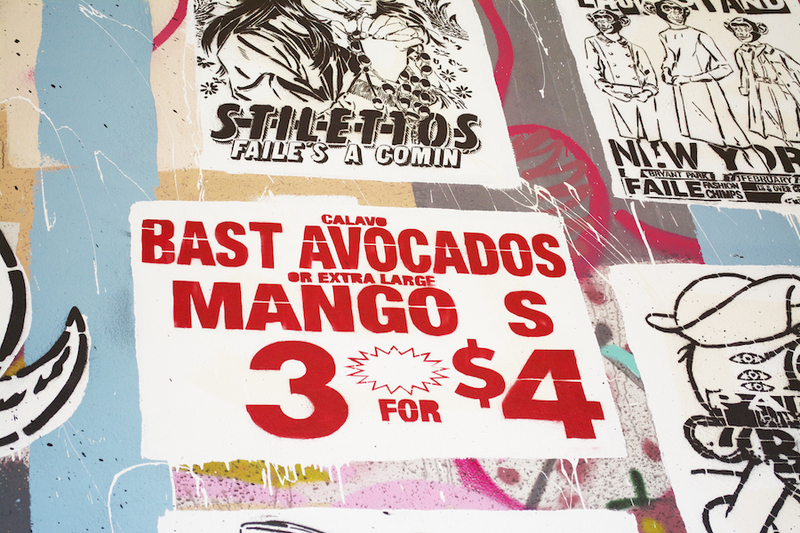 Discover all of this along with the savory spots that feed these districts. 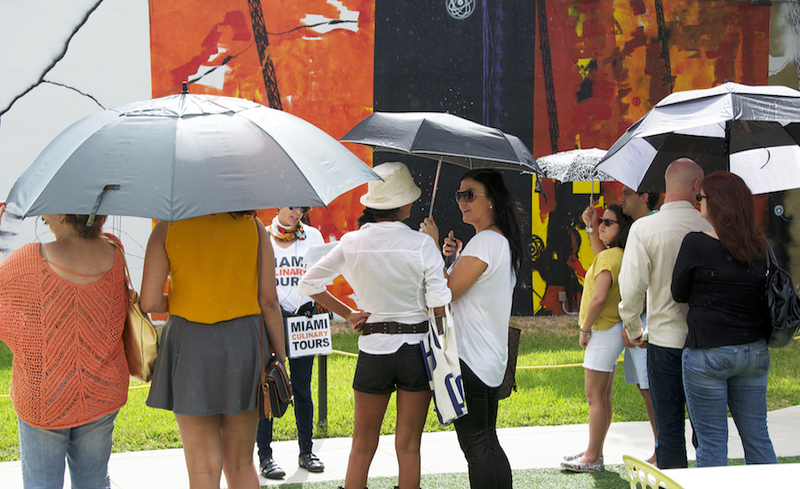 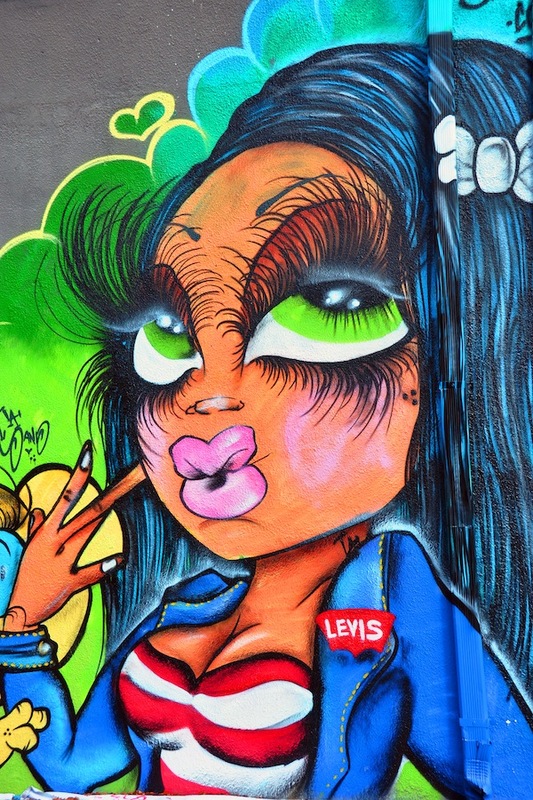 Join Miami Culinary Tours on a stroll through Wynwood and discover massive and enchanting murals, learn about the artists, and taste the area’s unique diversity in food. 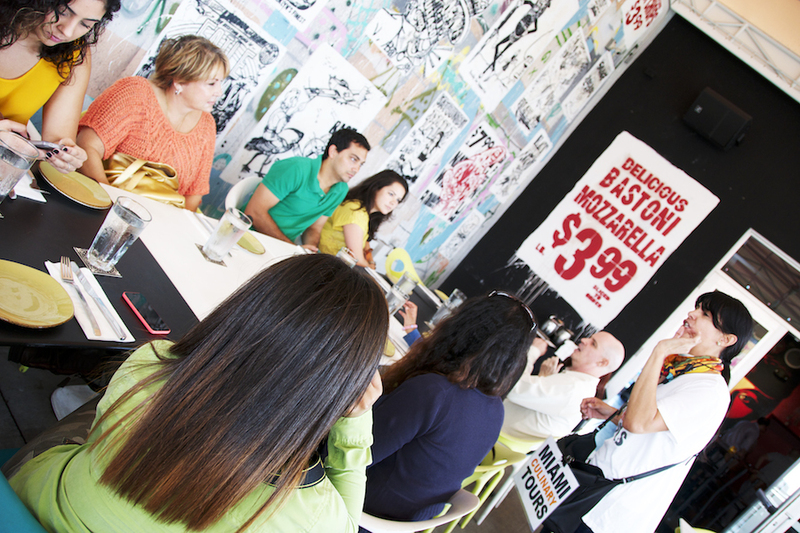 On the Wynwood Food Tour you will get to the area’s most talked-about restaurants among locals while taking in the creativity and culture that has made Wynwood the place to be in the city. 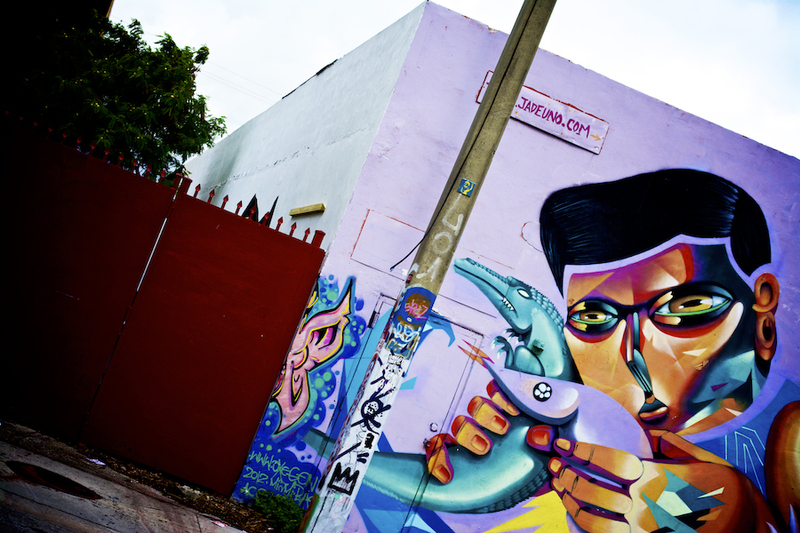 is a restaurant with a unique concept Connected to the Wynwood Walls, you’ll experience Top chef, Chef Miguel Aguilar’s famous empanada and heavenly cheese maduros while taking in the murals that have been painted by artists both local and from around the world. 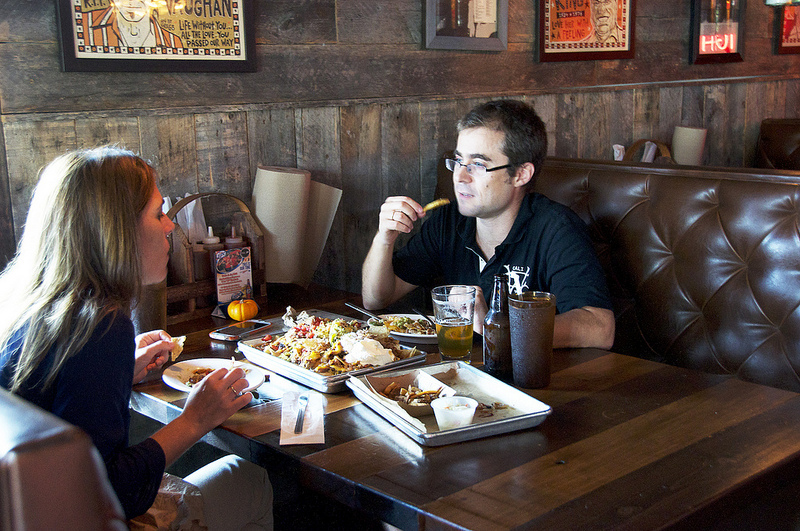 triples as a restaurant, butcher shop and bar! 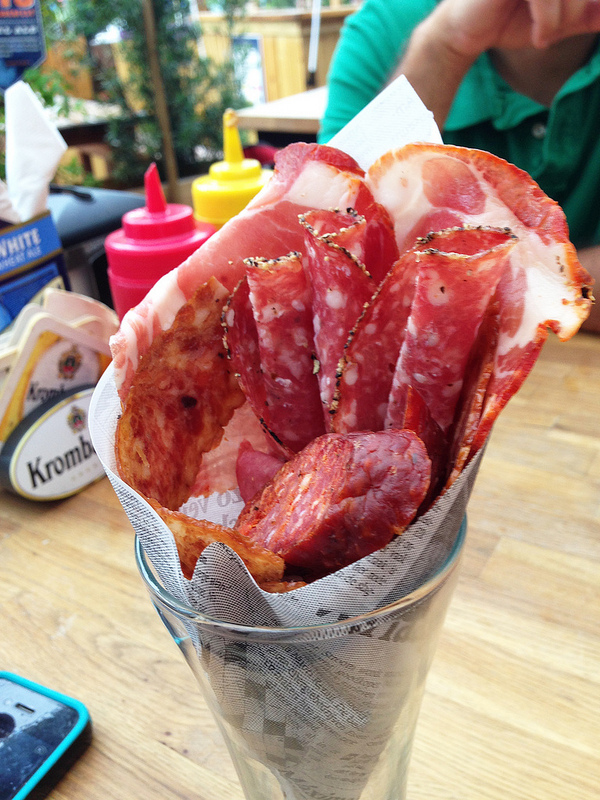 Check out their assortment of meats behind the glass while you taste a selection of their best cuts paired with a rare-to-find Russian beer,]. 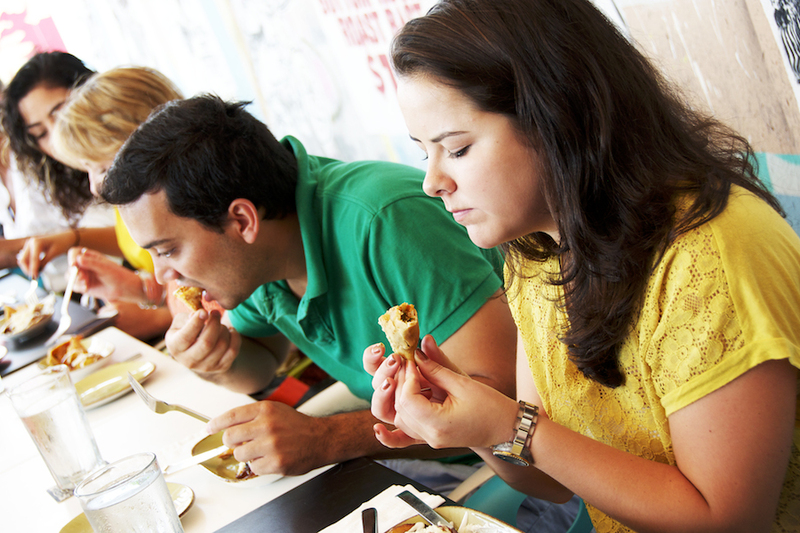 Step into Jimmy’z Kitchen for some of the freshest and most quality foods you’ve tried! 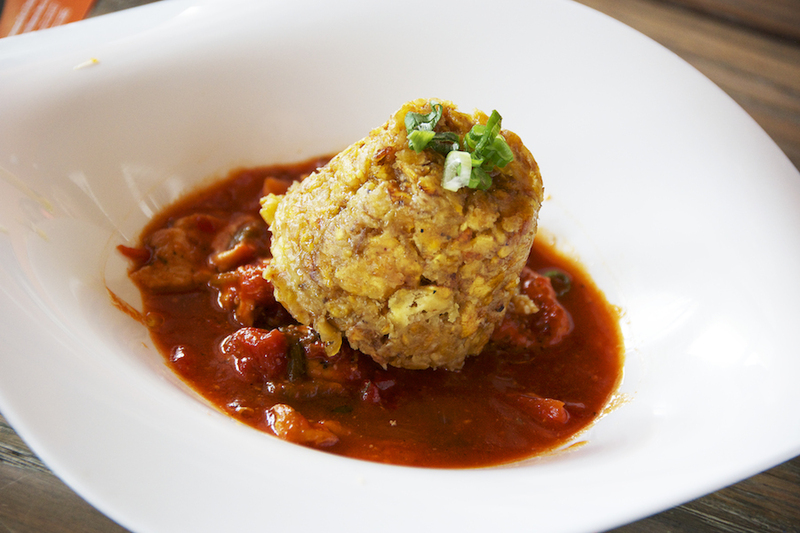 Come face-to-face with the chicken mofongo, a traditional fried plantain-based dish that originated in Puerto Rico. 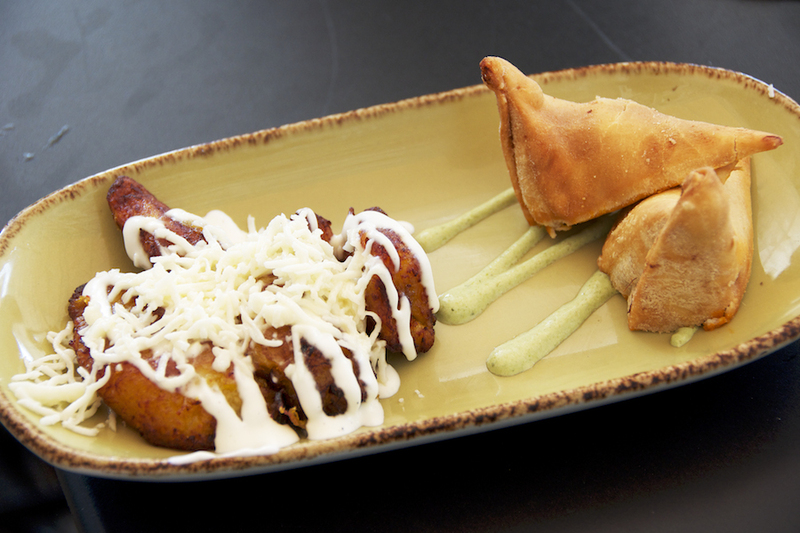 Chef Jimmy has added his own spin on the dish by incorporating chicken – yum. 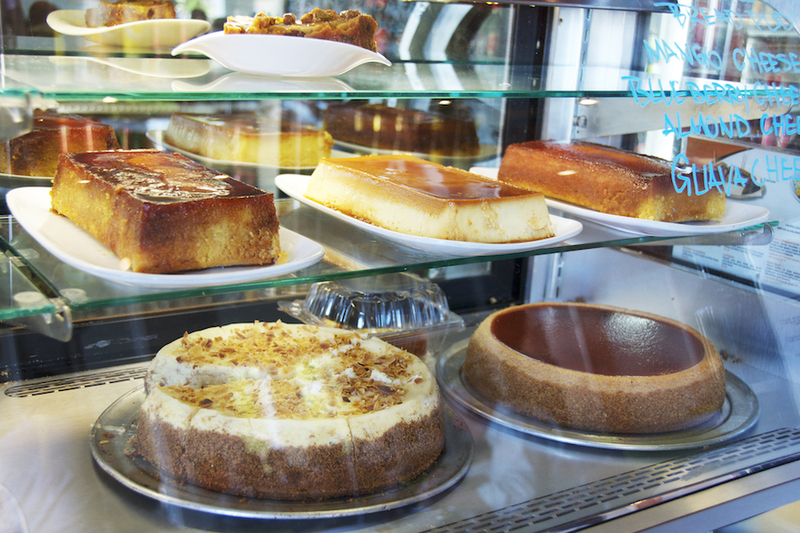 When you walk into Pride and Joy, it’ll automatically hit you. 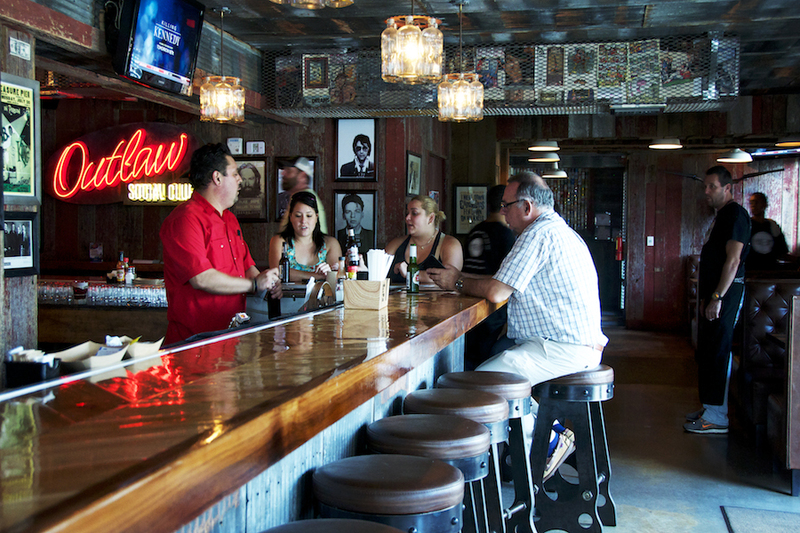 This southern BBQ spot is filled with local art; ceiling lights made from vintage beer cans, and classic bourbon bottles hover along the entire restaurant all while blues songs blare over the speakers. 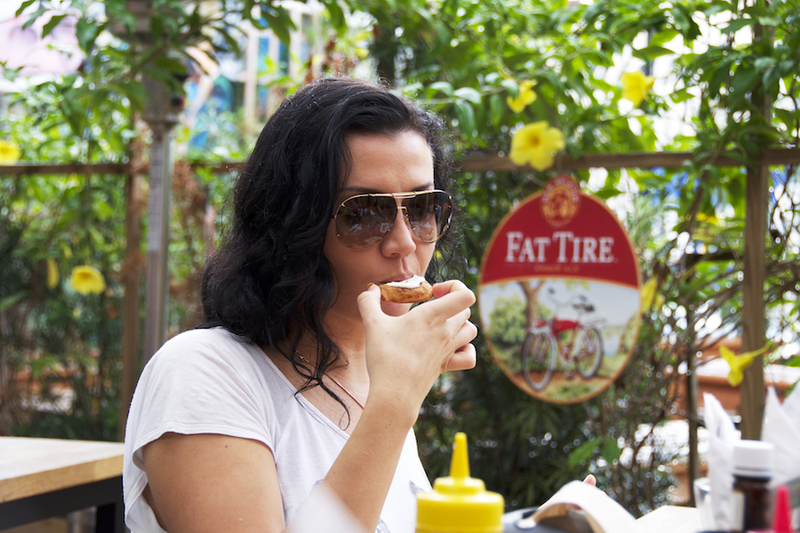 You’ll get to savor Pride and Joy’s deviled eggs topped with pulled pork. 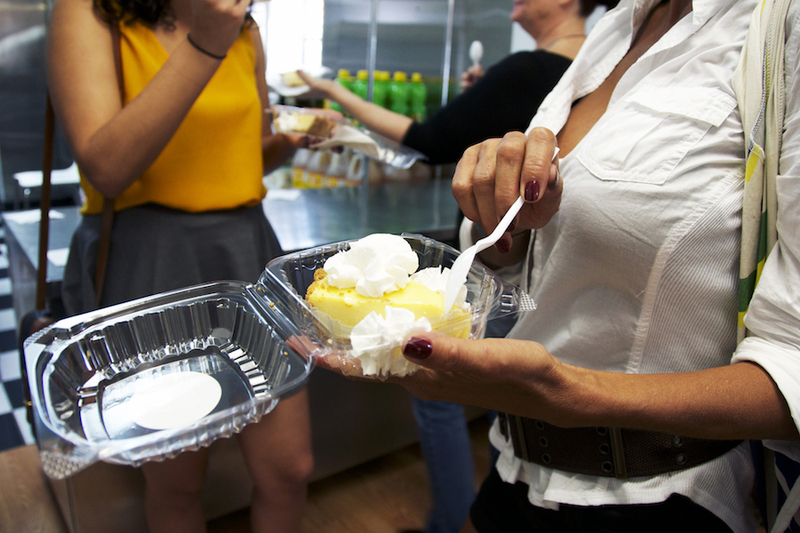 Fireman Derek’s World Famous Pies aren’t the easiest to come by due to the discreet location but there’s no need to worry, we’ve got you covered. 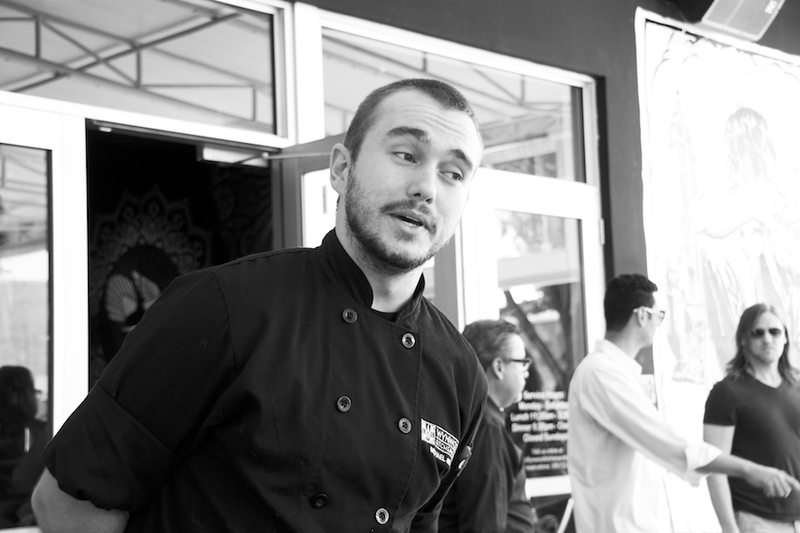 Derek makes some unbelievable key lime pie referred by local foodies as the “crack pie” that will have you coming back for more. 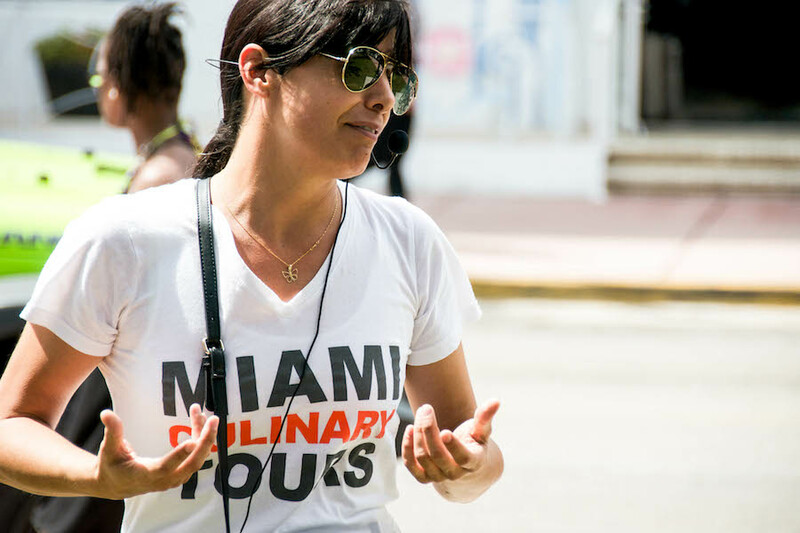 Try what the Travel Channel featured as some of the “Best Street Food In Miami”. 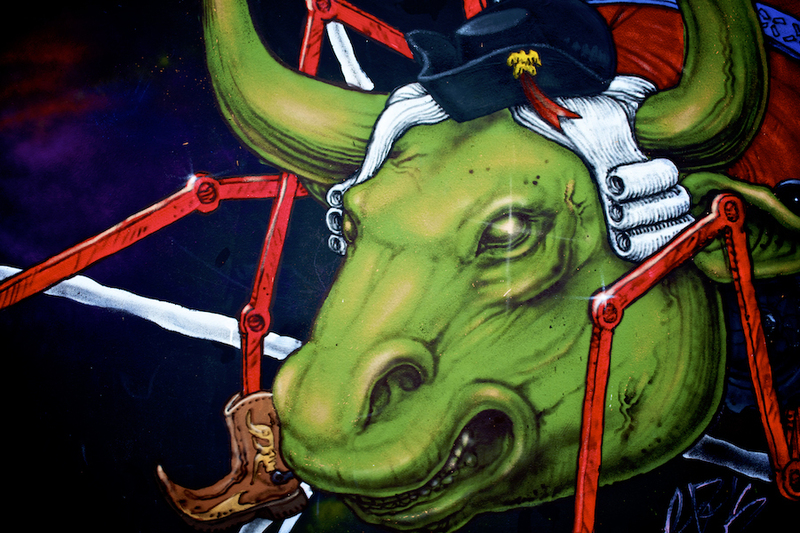 I was already looking forward to trying this new tour but your photos have sold me BIG time!